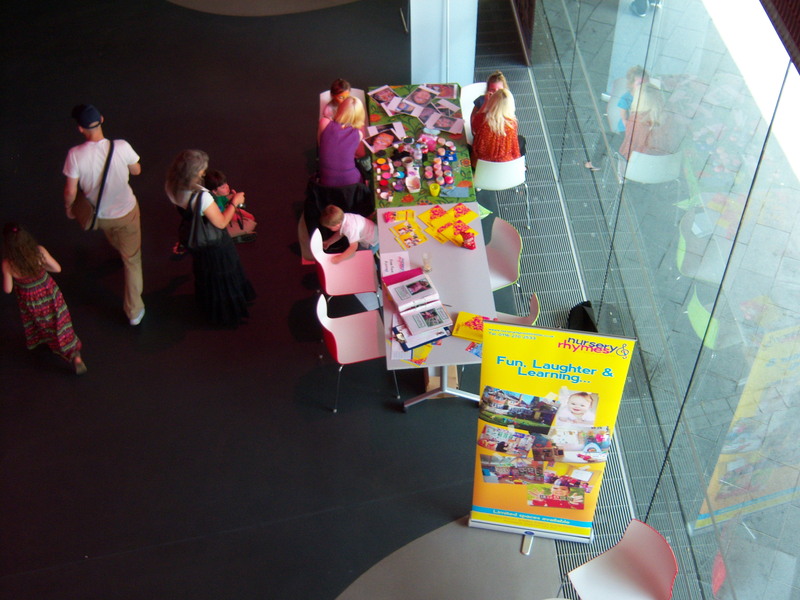 Nursery Rhymes at Curve theatre providing free face painting for the special half term childrens show of Mr Stink and the Spark Festival. OPEN DAY 11th JULY 09:30 – 11:30 AT NURSERY RHYMES! !